The Pose Method® Specialist Certification will enable you to offer your clients and athletes concrete practical advice on proper form, injury prevention, technique and training. Our Specialist Certification will help you identify and address movement related inefficiencies and injuries in a prompt and effective manner. The Pose Method® Certification Program delivers the most effective model of teaching and it will make a dramatic difference in your practice, bring your professional standing to the next level and compliment your other currently held titles and certifications. Romanov Academy of Sports Science offers a distinct comprehensive Certification and Continuing Education Program designed to create a high level of competency among health and fitness professionals. The Academy is dedicated to the advancement of education in athletics and health. 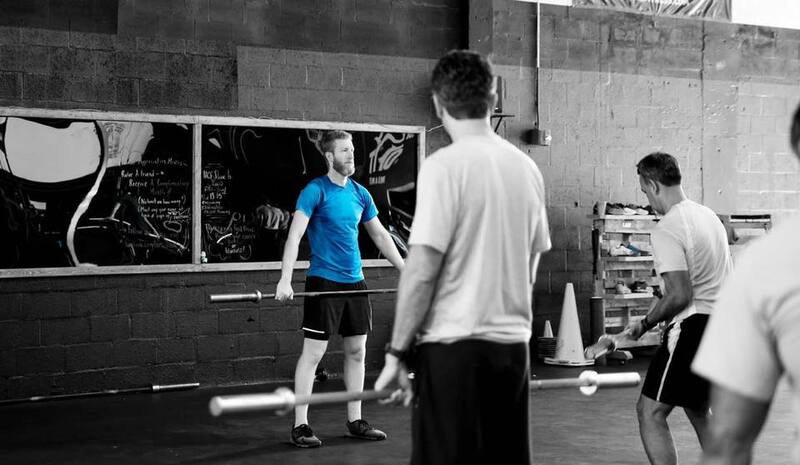 It is the first and the only establishment for athletic education to teach a unified approach to all movement. With the Pose Method® you will have the know-how and the tools to help your clients prevent injuries and reach the next level of athletic performance. You will use a method with scientific support and foundation.